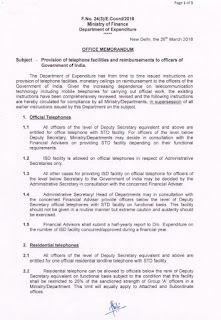 The Department of Expenditure has from time to time issued instructions on provision of telephone facilities, monetary ceilings on reimbursement to the officers of the Government of India, Given the increasing dependence on telecommunication technology including mobile telephones for carrying out official work. 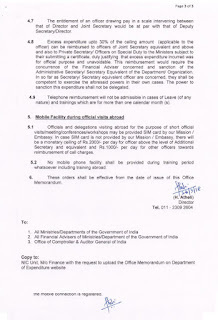 the existing instructions have been comprehensively reviewed, revised and the following instructions are hereby circulated for compliance by all Ministry/Departments. 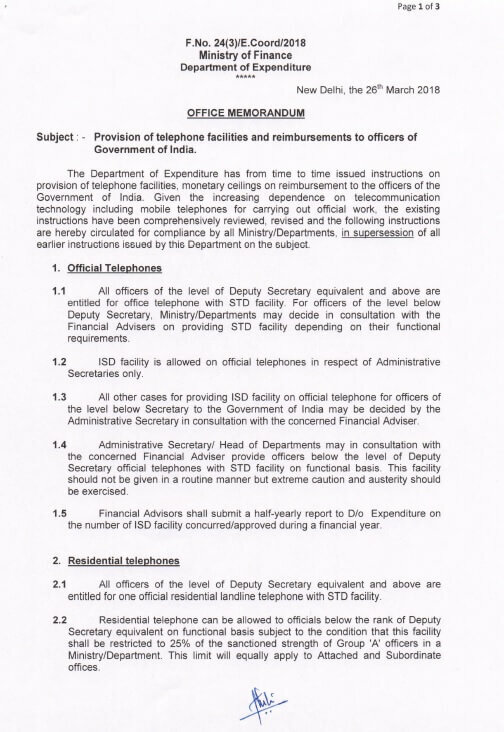 In supersession of all earlier instructions issued by this Department on the subject. 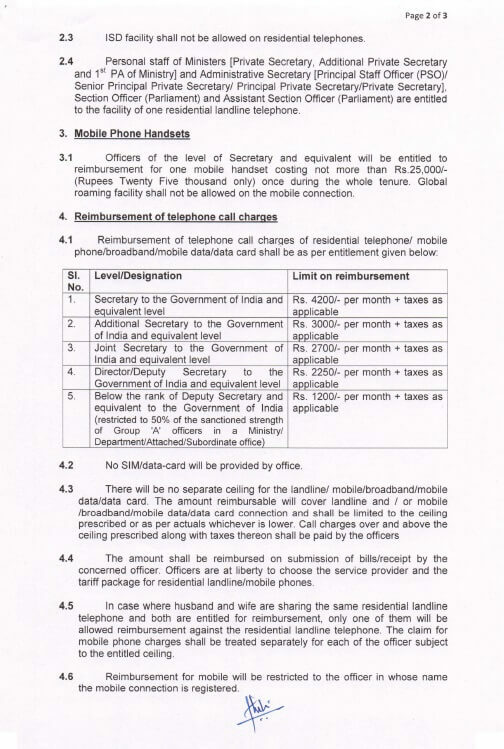 As per the above order officer can claim monthy two mobile no. 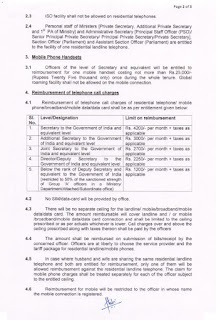 bill within the ceiling amount? 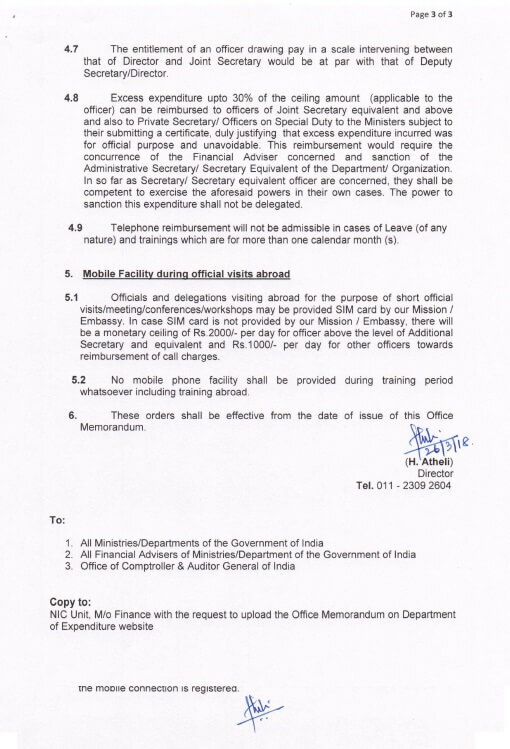 IS THERE ANY TIME LIMIT FOR CLAIM FOR REIMBURSEMENT OF CHARGES FOR NEWS PAPER.